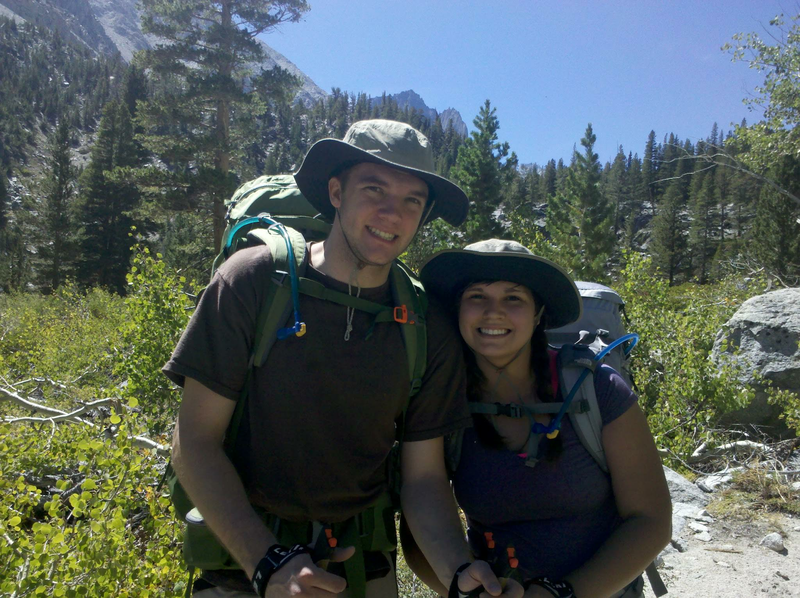 The Kern River Valley is a place of fun and adventure. Those who travel beyond the campgrounds and common attractions won't go far without discovering something of interest, whether it be amazing scenery in the mountains around the Valley, an excellent fishing spot that isn't easily accessible, or a trail that leads to an all-but-forgotten area with history to discover. Those looking for a more scheduled and relaxing time will still find plenty to enjoy, from rafting and fishing to bars and dining. Nature and civilization are never far away. 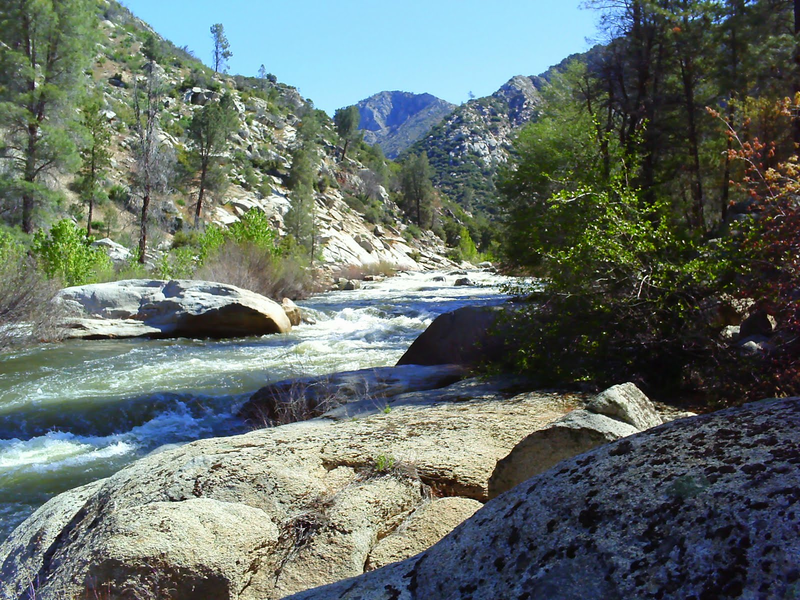 The Kern River is the namesake of the Valley, and for good reason. Fed by snow-melt near Mount Whitney and running for over 160 miles, the Kern River is popular for both rafting and kayaking. During the Summer months, the Kern River attracts rafters from around the world — both tourists and professionals. 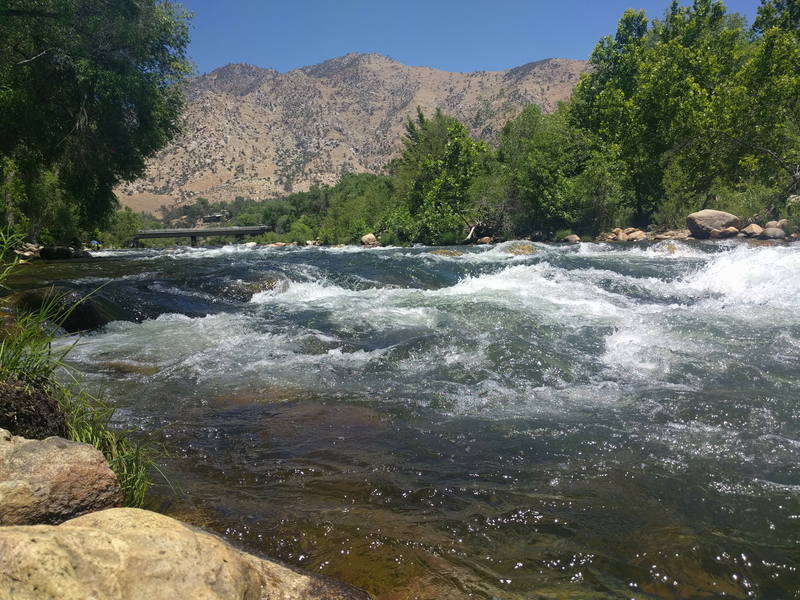 There are several rafting companies littered along the Kern River who offer guided trips as well as rentals and other equipment. With so much nature surrounding small towns, hiking can be done year-round and usually without having to drive more than a few minutes from any of the towns. You cannot drive from one place to another without coming across a trail that would take you to a scenic location, somewhere like an old mining camp or what remains of an abandoned town, or just a path to follow while spending the day getting lost to find yourself. Whether you are in search of Packsaddle Cave, the remaining roads and foundations of Old Isabella, or nowhere in particular, wandering around is guaranteed to satisfy that itch for adventure if you're just willing to place one foot in front of the other enough times. If staying in a hotel just isn't you're style, the great outdoors always has a vacancy and always has a room with a view (though accommodations may leave some wanting). Bring your RV or tent, rent a cabin, or enjoy a night under the stars! 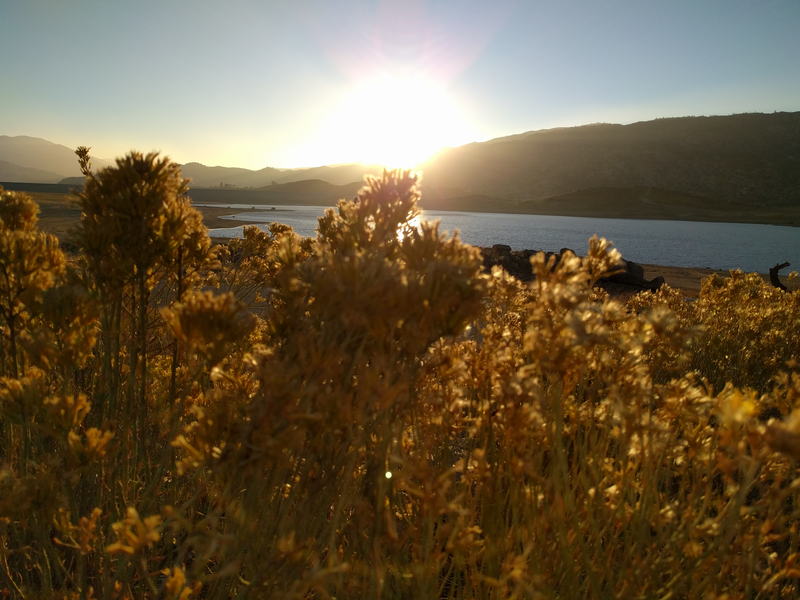 The Kern River Valley has campgrounds suitable for all, ranging from those who don't want to leave the comforts of home behind to those seeking to forget about civilization entirely for a while, you'll find what you're loooking for here.